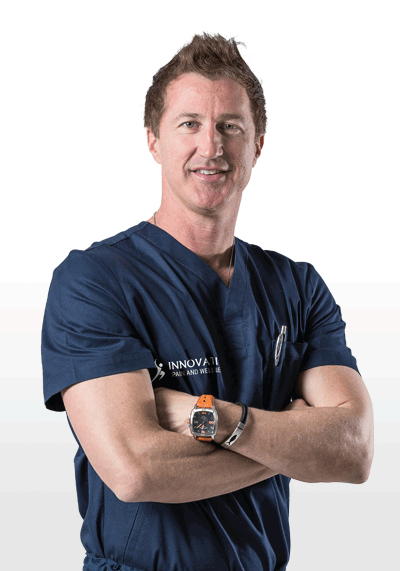 Dr. Daniel O’Connor is a board-certified anesthesiologist and a fellowship-trained interventional pain management specialist who is passionate about providing his patients with hope for a life with less pain. 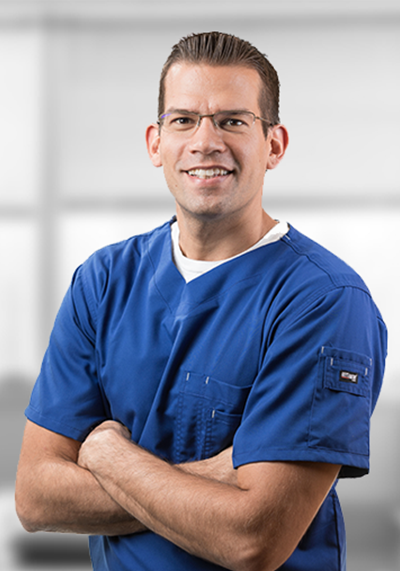 Dr. Adam Wuollet is a world-class Pain Management specialist who is double board-certified in Anesthesiology and Pain Medicine. 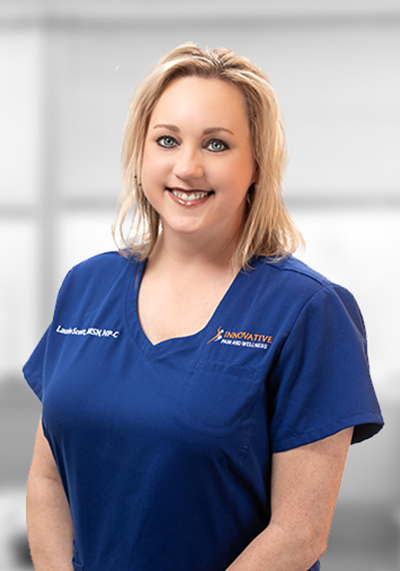 His philosophy centers on providing the best individualized care to patients to improve their quality of life and allow them to continue to live active and healthy lives. 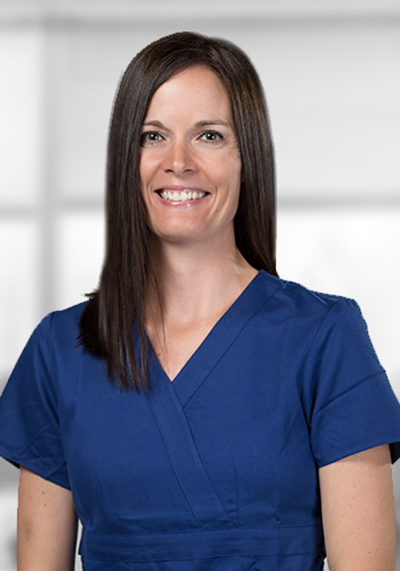 Jessica Williams is a Nurse Practitioner who obtained her degree in Family Medicine. She earned both her Bachelor of Science in Nursing and her Master of Science in nursing at the University of Arizona.